Size: 7 x 7 x 8.25"
This collector's item was introduced back in June of 2013 and is part of Department 56's Christmas in the City Series. 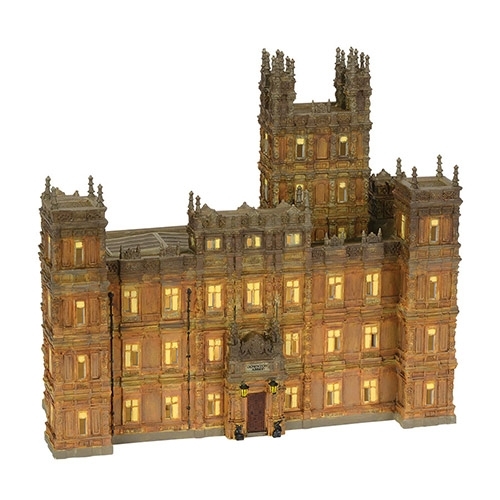 Since first debuting on PBS in 2010, Downton Abbey®, from Masterpiece Theater, has become one of the most popular television series both in the United States and Great Britain. 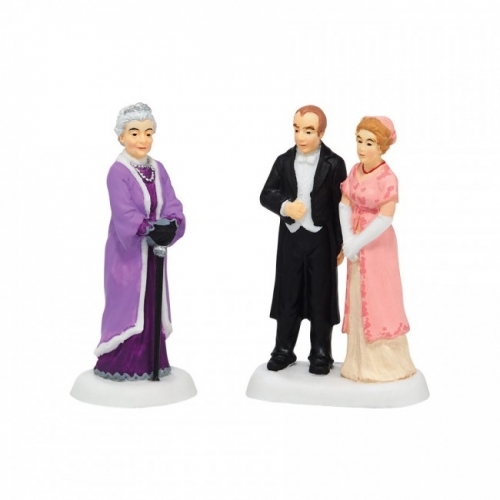 Portrayed beautifully as a period drama, the storyline for Downton Abbey® follows the lives of the Earl of Grantham, his family and staff that serves the household. Special Edition, new for 2015. 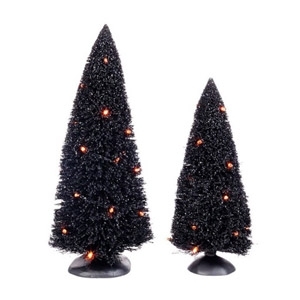 Each Village, including Snow Village Halloween, will showcase a town tree. 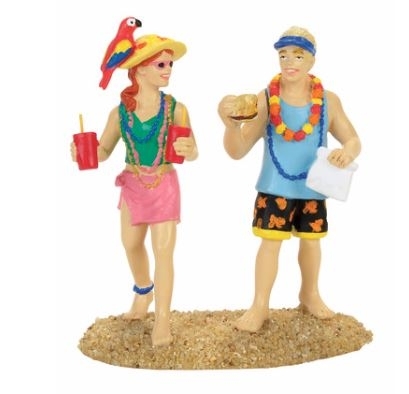 Hand-crafted and hand-painted resin, highly detailed, make this a wonderful centerpiece accessory for your display. 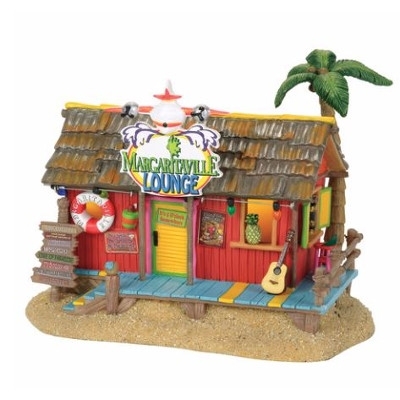 Can also be a wonderful stand alone decoration for your table. Frightfully fun and painstakingly detailed, the haunts of this Halloween Village will give you shivers of excitement. 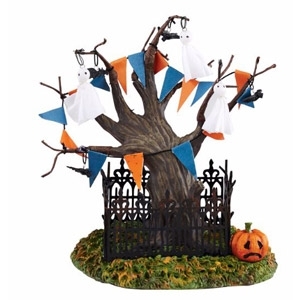 Add some spooky accessories and your Halloween will take on a life all on its own! Set of 2. Lighted accessory. 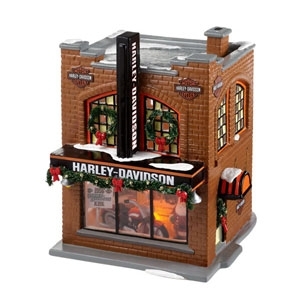 Battery operated; uses 2 “C” batteries, not included. 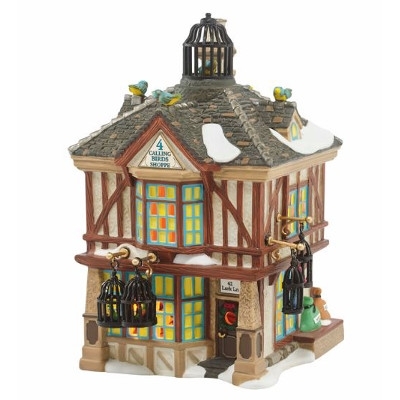 This charming Dickens' Village building includes a specially developed sound chip of song birds and provides an almost ambient background noise. Birds were extremely popular in 19th century England. Shop the Department 56 collections right here at Bob's Garden Center. When the neighborhood dogs escape with the family's prize turkey, Ralphie's family eats Christmas dinner at the local Chinese Restaurant. 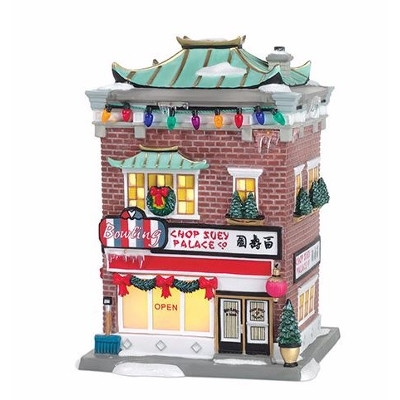 Handpainted and handcrafted and inspired by the Warner Bros. classic movie " A Christmas Story" Add to your holiday collection with Department 56 items found at Bob's Garden Center. 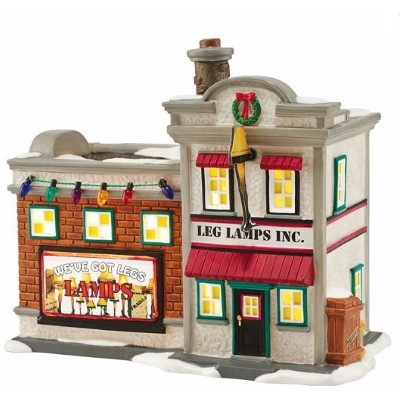 A very fun addition to your holiday village.. the Leg Lamp factory from A Christmas Story! 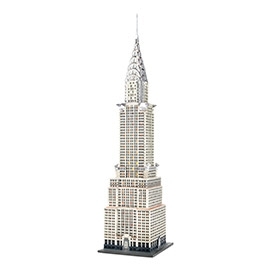 The Leg Lamp builder finishes with a delicate dusting as he prepares the next shipment of "major prizes" for delivery. 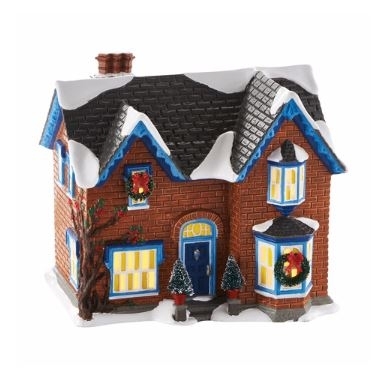 Hand-painted figurine accessory inspired by Warner Bros. classic movie, "A Christmas Story".